Why a moose? And why is he chillin'? It's because he knows a secret: you don't need to buy expensive cigars to have a good time. Made with a complex, 5-nation blend rolled in blushing Connecticut Habano Rosado wrappers, Foundry Chillin' Moose gives you more bang for your buck (get it?). 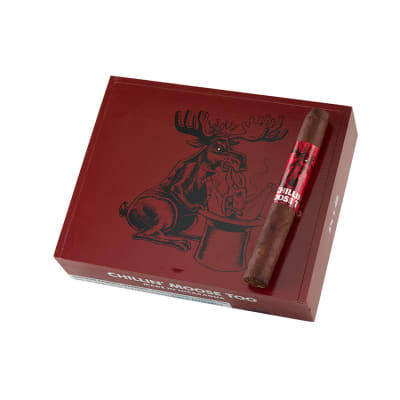 So kick back, light up, enjoy, and stop worrying about your wallet; Chillin' Moose is here at discount cigar prices. 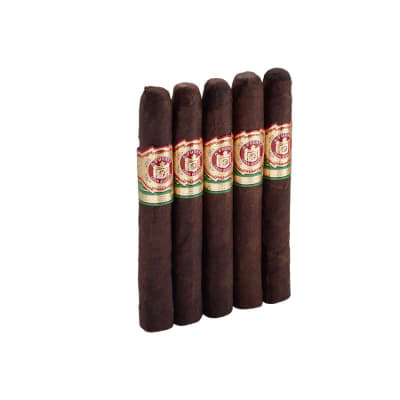 Don't make a moosestake by paying more for lesser cigars. ORDER your box NOW. 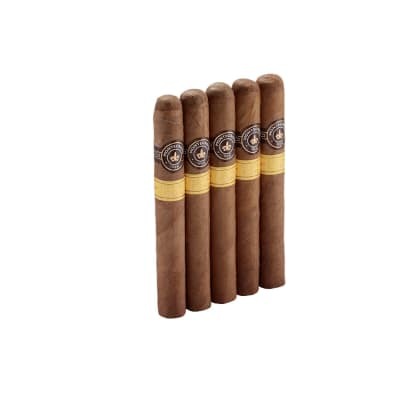 I ve had similar cigars that were much higher priced. The taste is one-dimensional, and it tends to be a little harsh. Past that, the cigar is well built, and it has a good draw and even burn. 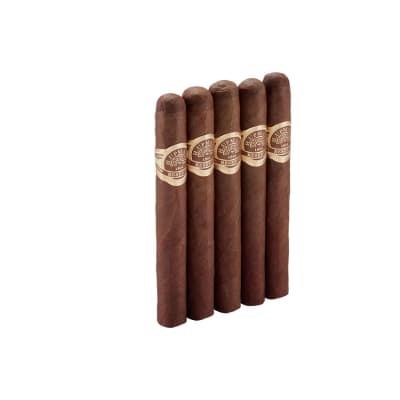 For the money, this is a good cigar. For me, it s perfect for yard work, and for fishing and camping trips.